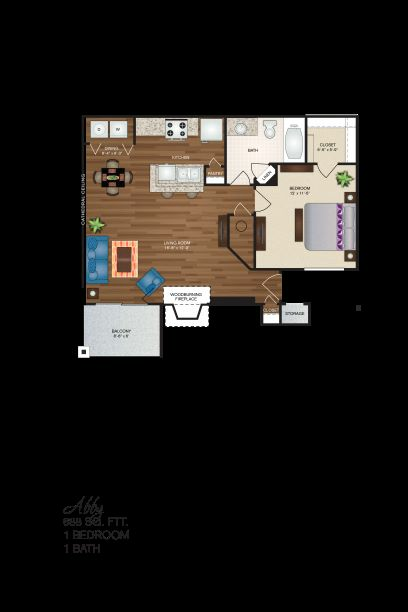 Polo Downs Apartments offers an astounding selection of five unique floor plans. 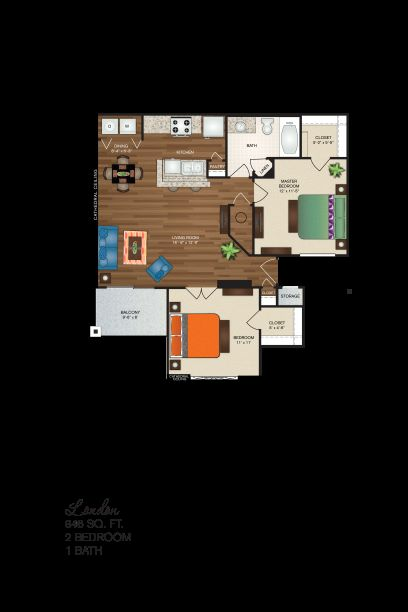 You can choose from a spacious one or two bedroom apartment home. Each home includes a living room, dining area, kitchen, private balcony, and the corresponding number of bedrooms and bathrooms. 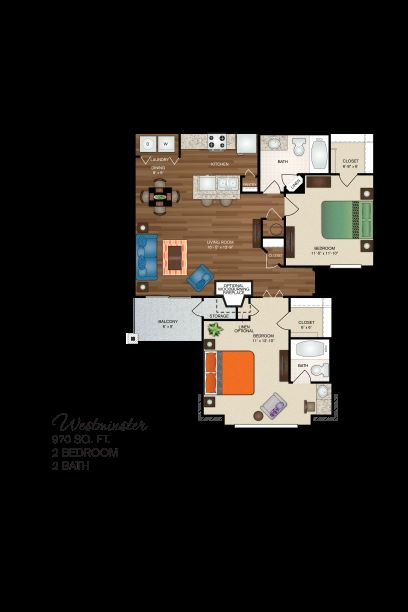 Residents can choose upgraded features such as built-in bookshelves, sunburst windows, wood-burning fireplaces and cathedral ceilings upon availability. 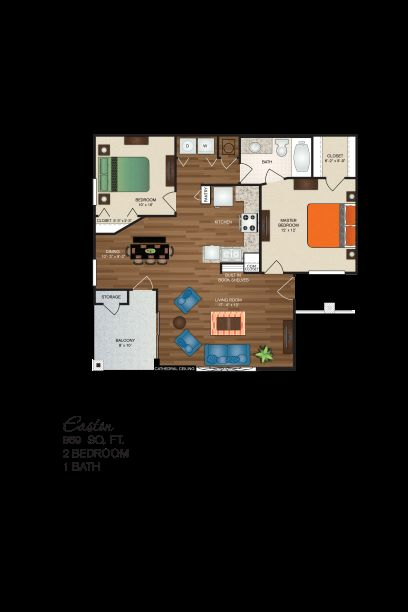 Our community serves as an extended living space with a sparkling swimming pool with large sundeck, lighted multi-sport court, and fitness center. Our friendly staff will make sure you have everything you could possibly need and more! 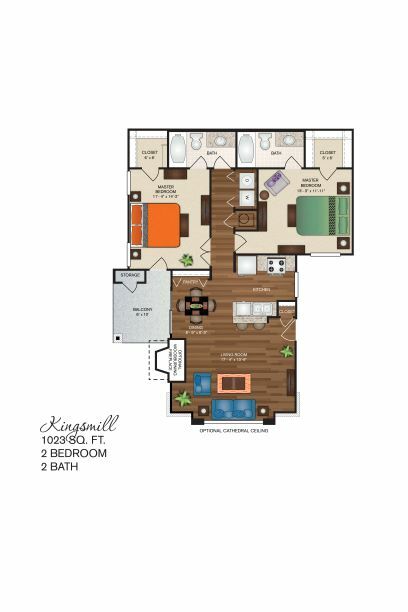 With all of these amazing features, it is easy to find the perfect home for you and your family.